Lindenwood Area Senior Ministry (LASM) is a partnership of five faith communities providing a variety of support services for older adult members of the partner churches as well as any senior living in the Lindenwood Park neighborhood. 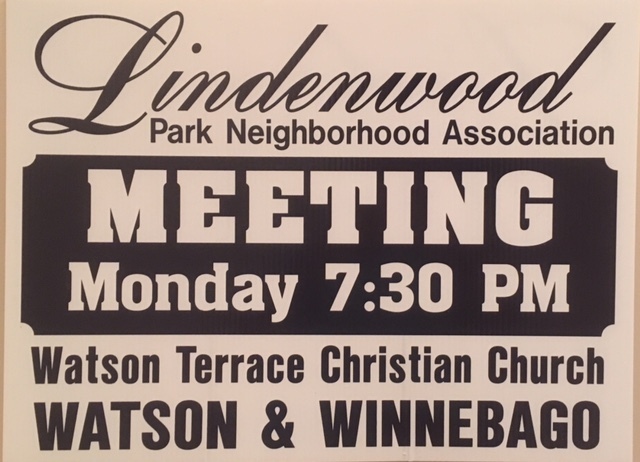 In 2006, five churches in the Lindenwood Park neighborhood recognized the growing needs of the senior adults in their community. 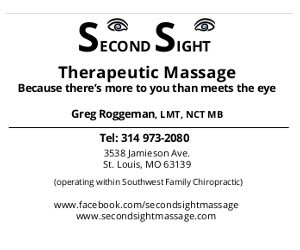 They approached South Grand Senior Ministry (SGSM) with the hope of replicating SGSM’s model program in the Lindenwood community. After a year of consultation and the building out of core programs, Lindenwood Area Senior Ministry (LASM) became an independent entity in January 2008. LASM acheived its nonprofit status in 2009 and is proud to be a vital and growing ministry. Information & Referrals: Shared knowledge of community resources. Needs assessments, benefits counseling, and family support. LASM Newsletter: An informative monthly newsletter with senior contributions and information about community resources. Check out the Senior News Publications tab on the left for our most recent publications. Lindenwood Area Senior Transportation (LAST): Volunteer drivers take older adults to medical appointments. Saturday Servants: Volunteers assist senior homeowners with home maintenance, repair, and adaptation projects. Health Promotion: Educational workshops, health fairs and events in partnership with other local organizations. Social Engagement: Bus trips, classes, an annual spring fling dance, a friendly visitor program and much more! Stephen Ministry: Trained volunteers (Stephen Ministers) provided 1:1 Christian caregiving to older adults experiencing a difficult time such as: loss of a loved one, lonliness, isolation, chronic illness. Friday, September 14, 2018 | Comments Off on LinFest 2018!